(Riverton, Wyo.) - Join our team, meet people, and have fun! 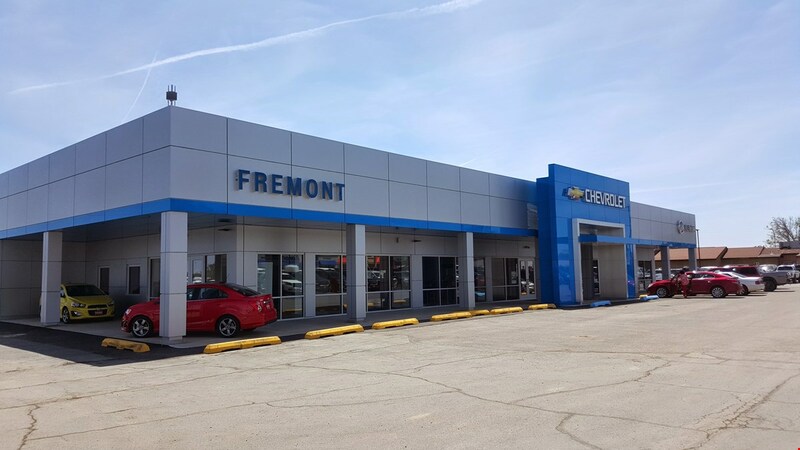 As a Product Specialist at Fremont Chevy, Buick, GMC in Riverton, you will assist people with one of the most important purchases they will make. You should have the desire to meet new people, listen and assist others. You will be trained via web-based, video and by the Fremont Team. A competitive benefits package is also available.